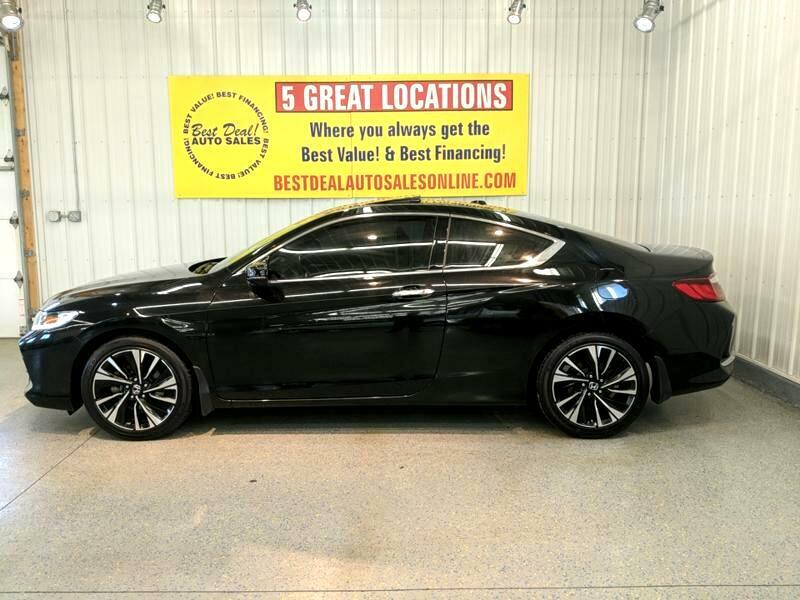 ***ONE OWNER*** 2017 Honda Accord EX-L Coupe!! Fresh Service! Heated leather, rearview camera, sunroof, dual front climate zones, remote start and 18" alloys with Goodyear Eagles!! Stop in today or give us a call @ 574-269-4499.